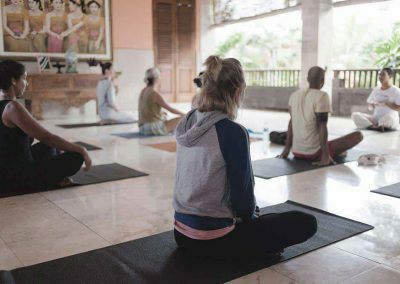 At Honeymoon Guesthouse our Yoga teachers offer relaxed, personalized classes that focus on the wisdom to be gained in this spiritual, health-giving practice. Born in Bali, Ketut Sukrata has been practicing yoga since 1997. In 2002 he was invited to become a member of a Yoga Society and commenced teaching yoga. In 2005 he received his Diksha qualification and Sanskrit name. Ketut believes that life is a process to yoga and can be compared to the rivers that flow into the sea. While those small and large might lose their identity, they eventually join forces to create a more powerful whole: the ocean. 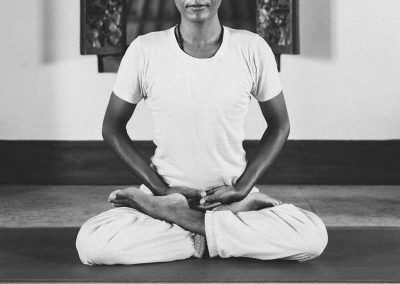 Bali-born Ketut Gina studied yoga at the Ananda Marga Foundation in Bali. He has been teaching yoga for 7 years and is based at the Bagus Jati Resort. A blend of Hatha & Vinayasa Gentle Flow for newcomers to intermediate. Enjoy the ultimate relaxation at the Honeymoon Guesthouse with 3 days of yoga, spa treatments and gourmet food. 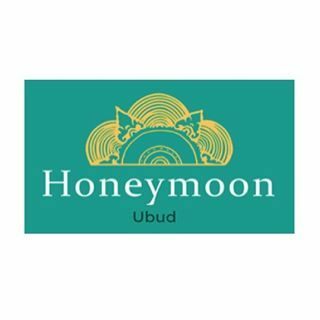 Feel like a Princess with a luxurious massage, invigorate with gentle yoga, rejoice in a glorious meal at Indus, learn the secrets of home-cooked Indonesian food at the renowned Casa Luna Cooking School and enjoy the gracious Balinese hospitality at the Honeymoon Guesthouse. You won’t want to leave! Yoga package is not available for July, August, December 15 – January 10. In-house guests receive 10% DISCOUNT for a minimum of 3 classes. For Indonesians or WNI, the rate is IDR 50,000 per class. Class passes can be paid with cash, credit card. Price and schedule is subject to change.